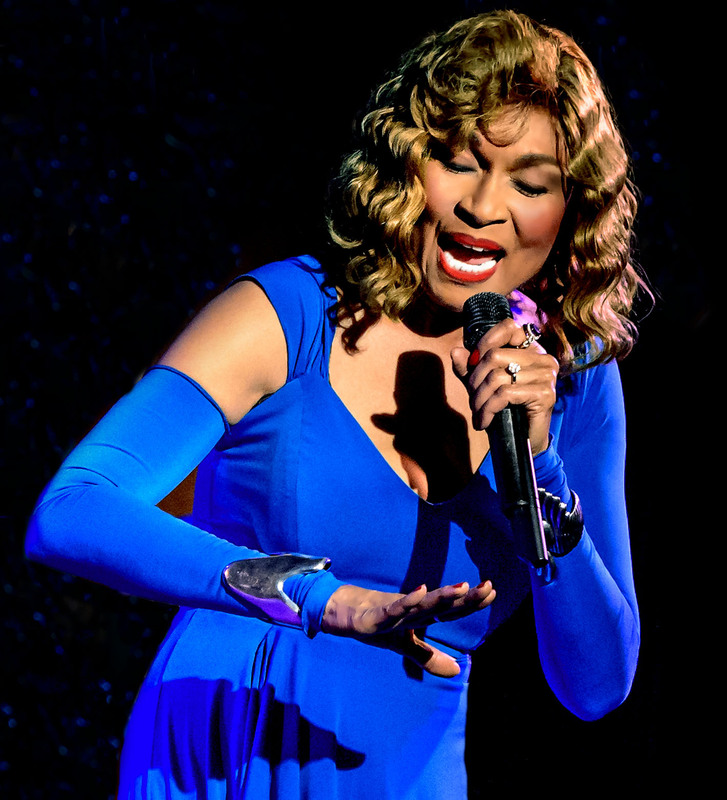 “Serenading with theatrical power and spirituality, Ms. Reed is a fiercely elegant performer who holds nothing back. VIVIAN REED SINGS LENA HORNE… The two-time Tony Award-nominated, multi-award Broadway star and concert artist called “remarkable and ferocious” by The New York Times and “a force of nature” by The New York Post, created this show to celebrate the life of Lena Horne. Reed offers high-energy, fearless renditions of Lena classics such as “Stormy Weather,” “The Lady is a Tramp,” “A Fine Romance,” “I’ve Grown Accustomed to His Face” and “On A Wonderful Day Like Today” touching on many emotions with narrative throughout. She is accompanied by William Foster McDaniel on piano. Earlier this season, Vivian received the Mabel Mercer Award from the Mabel Mercer Foundation at Jazz at Lincoln Center. VIVIAN REED is a passionate multi-faceted entertainer.